Epic is doing whatever it can to make its presence felt among third-party PC storefronts. Early on, its tactic of choice has been to wrap up high-profile games to timed-exclusive contracts. Yesterday, Epic announced 16 more games that won't be found on Steam when they launch. 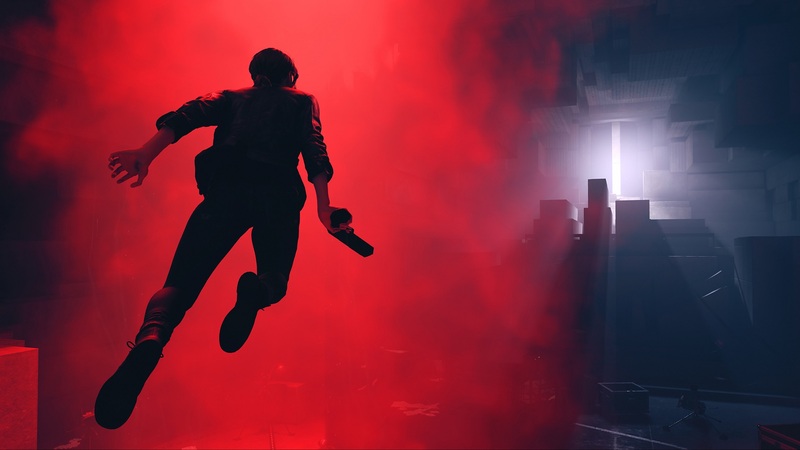 The list includes Obsidian's The Outer Worlds, Remedy's Control, and Quantic Dream's Detroit: Become Human. It'd be an understatement to call the widespread reaction simply divisive. In a talk at the Game Developers Conference this morning, Epic admits the push for exclusivity isn't a long-term strategy. As reported by PCWorld, Steve Allison, who's head of the Epic Games Store, said "I don't think we expect to do it forever. At some point, hopefully people just come [to the store] or the rest of the industry matches us [on revenue split]. We will definitely not be doing exclusives at this scale for a long period of time." But, it's also worth considering that Epic soon may not have to strike deals with developers. They might just put their stuff on the Epic Games Store because it's favorable for their bottom line. Epic takes a flat 12 percent cut of sales. Valve takes two-and-a-half times that -- 30 percent -- for games that sell less than $10 million in revenue; with Valve, the best-case scenario is a 20 percent revenue split once a game sells more than $50 million. Epic also confirmed that it'll avoid kerfuffles like what happened with Metro Exodus. Deep Silver originally started selling Metro Exodus pre-orders on Steam before negotiating a deal to make the game exclusive to the Epic Games Store. "We knew there would be some pushback there. We definitely want to avoid that in the future," Epic says. Love it or hate it (or really really hate it), Epic has been unrelentingly aggressive in throwing money at developers to raise the profile of the Epic Game Store. That'll eventually change. Everything will cool down, stabilize, and seem less tumultuous. But, for now, it really throws a wrench in Valve's plans to stay complacent and inactive.